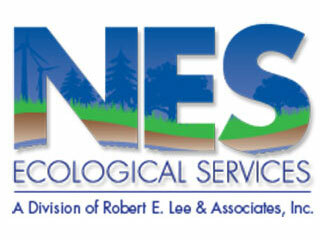 NES Ecological Services is a team of ecologists with experience in land management planning, ecological restoration, natural areas management and wetland ecology. NES personnel have conducted prescribed burns professionally over a variety of landscapes, ranging from large acreages to very small units in both urban and rural settings. Crew members wear personal protective clothing and arrive on-site with a variety of equipment to assess the weather, ignite the fire and suppress the burn. Our team assists clients throughout the entire process by offering the following prescribed burn services: agency coordination and permit approval, burn plan development, firebreak installation, ignition, mop-up and final assessment. NES crews are trained through the NWCG and are fully insured for prescribed burning. NES also offers invasive species control through a variety of methods and native seed installation to further enhance native communities.